Production of Renault Kwid suspended since May 11, 2016. Kwid is manufactured at the Oragadam alliance plant in Tamil Nadu. According to Economic Times report, 1500 engines were scrapped due to high engine noise levels. Even though, Renault spokesperson denied this fact and stated that Kwid production halt was due to regular maintenance of the plant. According to the report, Renault had filed for maintenance activity from 21 to 29 May, which is not in sync with the production halt since May 11. Renault is scheduled to launch Kwid with a 1000 cc heart this Jun followed by AMT variants as well, these were shown at the Auto Expo 2016. 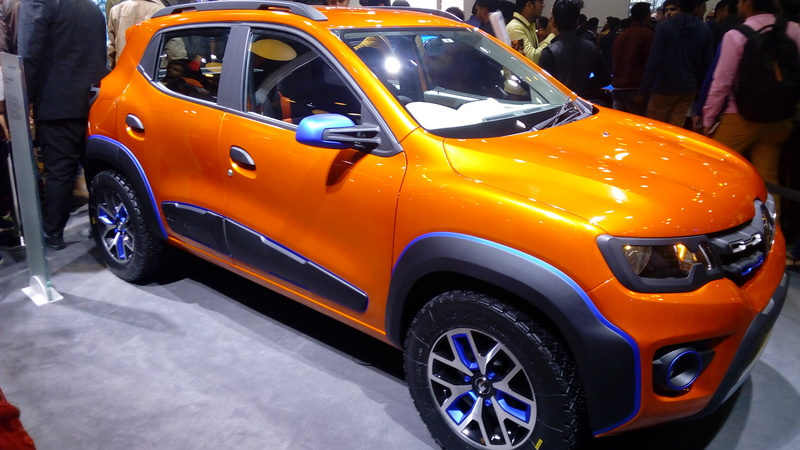 Renault is also scheduled to launch multiple accessory packs for Kwid. 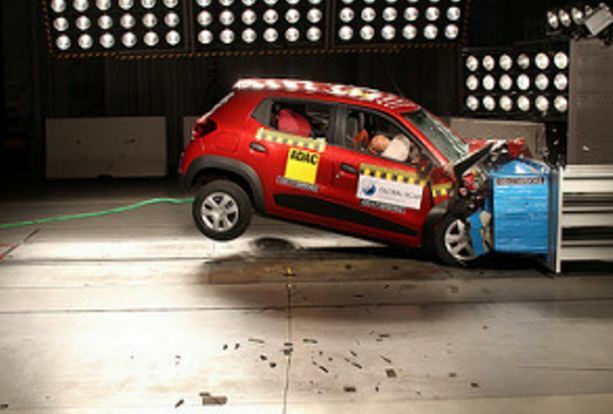 Another likely reason, Kwid also failed the Global NCAP test with a score of Zero for Adult Occupant protection and two stars for child occupant protection. Post the launch of Kwid last year, sales of market leader Maruti Suzuki Alto has declined by over 23%. Thanks to Kwid, Renault India grew by over 211% in April with total unit sales of 12,426, which is more than what Honda sold (10,486 units) in April. 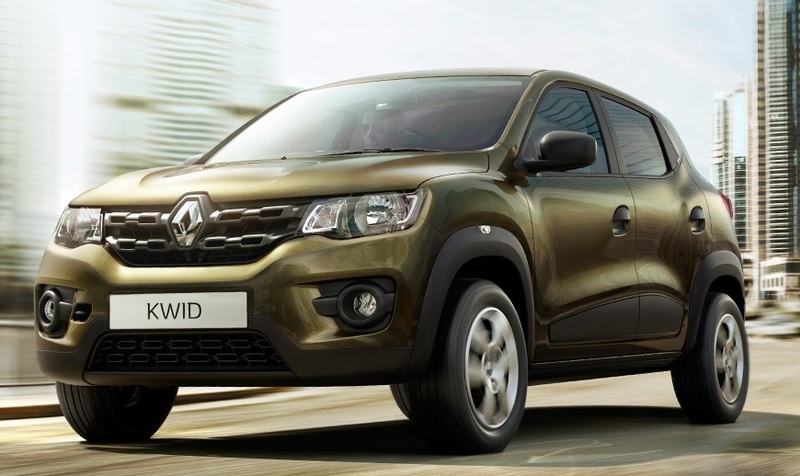 Renault KWID has a waiting period of roughly 5 months, which is expected to increase post this production halt.